This article will help you to install ImageMagick on 19.04, 18.04 & 16.04 LTS operating systems. First of all, You need to install the required packages in order to install ImageMagick and Imagick PHP extension. You can also visit our tutorial to install different versions of PHP on Ubuntu. After installing required packages, let’s install ImageMagick using the following command. 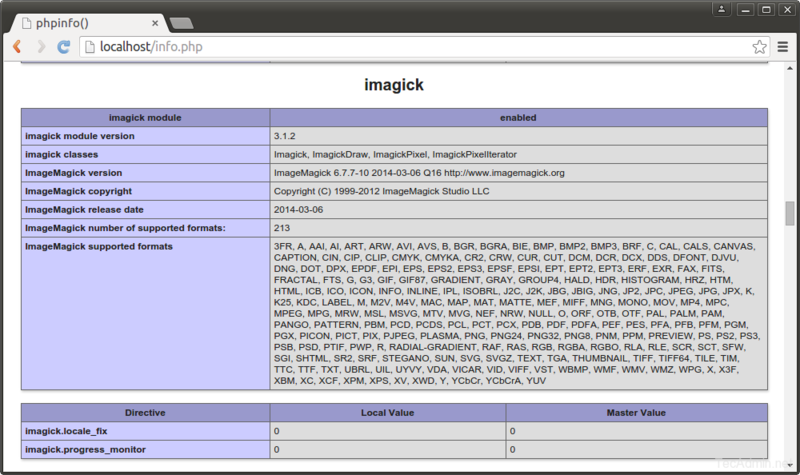 ImageMagick package is available under default apt repositories. At this point, you have successfully installed ImageMagick package on your system. Now, you need to install Imagick PHP extension, So that we can use it through PHP code. For different PHP version’s you need to install the specific version of imagick like php7.1-imagick or php7.3-imagick etc. Now verify that module is enabled properly. You can also create phpinfo() file to view ImageMagick on the web browser. Thanks a lot for your post, and it helped me to install imagick on my unbutu. While I confused a little bit in step 3. It should be imagick PHP Extension but not ImageMagick PHP Extension. 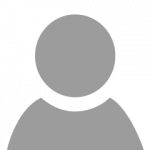 What if I don’t use apache but nginx instead? how would I install ImageMagick on a nginx webserver? I found I had to install the above package to get the rmagick gem to install. It looks /etc/php.d directory doesn’t exists on your system. Add “extension=imagick.so” in your php.ini file. This was just what I was looking for, Thank you for helping me install ImageMagick on my CentOS 7.0 VM! If you run into problems you may be that the /var/tmp directory is on a different drive to / and that you can’t build the files (our Rackspace servers running RHEL / CentOS are setup like this) – to get around this you can temporarily give /var/tmp executable permission e.g.